Our COO – Mr. Rajiv Madan and our HR Head – Pooja deliver a stimulating session on “4 ways to be more Disciplined”. Using Videos to send the real message across and showcasing how this can help our members be more productive and efficient at work and in life for overall success. Positive Thinking and Positive Attitude go hand-in-hand. It is said that a ‘Great Doctor with a Bad attitude is indeed a very Bad Doctor’. If we think Positive we can be happy at all times, and we can accomplish all that we want with ease. We will further spread more positivity and helps others be positive as well thereby creating a domino effect. 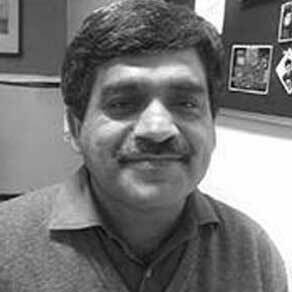 In this workshop our COO – Mr. Rajiv Madan showcases some interesting videos and presents how we can learn to think positive and why it is relevant. 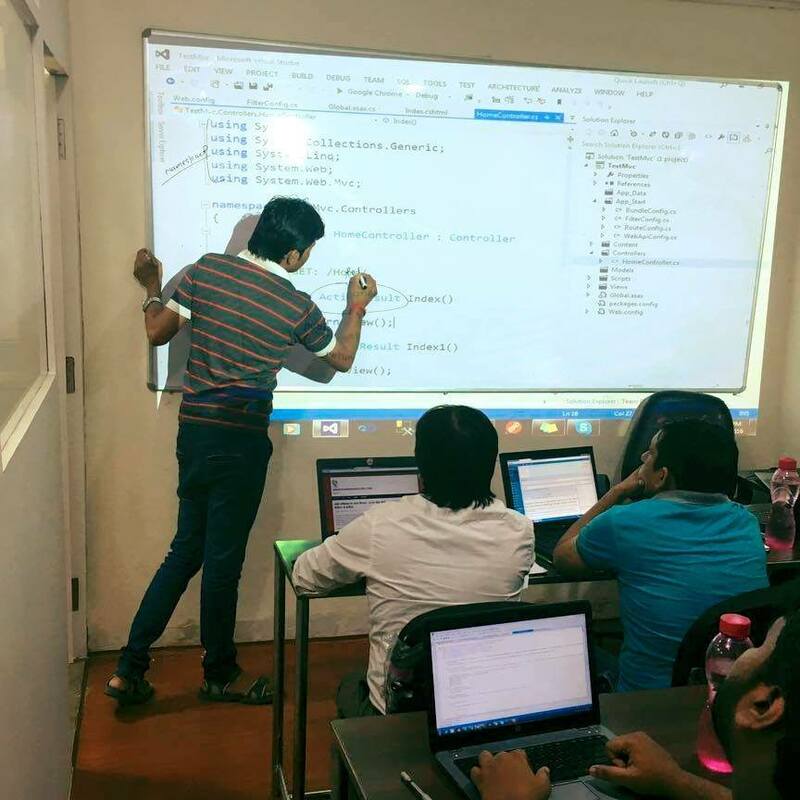 Mr. Sorabh Mehta – a Senior Tech Lead in React JS delivers highly interactive assessment based workshops internally to the Atlogys FE engineering team. React is a core frontend technology at Atlogys. Continuous efforts are taken to train new members onto this technology and it is equally important for all engineers to stay updated with and in sync with the latest best practices. The technical team at Atlogys attends the AWS cloud day to get in sync with the latest and best in the AWS cloud offerings. Specifically tuned at making GDPR compliant scalable apps, this 1 day cloud experience was enough to get us back on the R&D track with AWS. 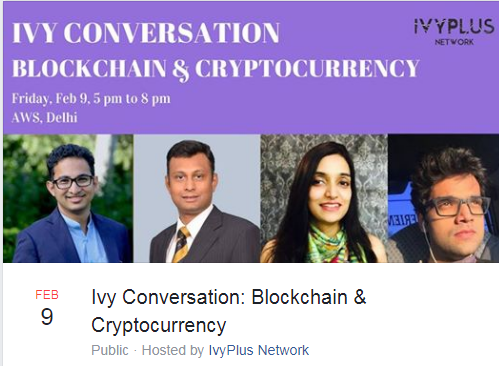 The IvyPlus Network organized an event on BlockChain covering and examining the technology, its ethics, and its impact. The event included an Interactive Masterclass on Blockchain & Cryptocurrency by Mr Rajesh Dhuddu, who has 20+ years experience in Telecom, Payments & BPM domains. 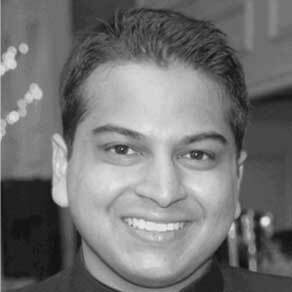 2) Mr Abhinav Singh, Co-founder/CIO at Quadarch, a Blockchain based hedge fund would speak on the financial impact of Blockchain. 3) Ms Nidhi Chamaria, Co-founder of Sofocle would share how the industry can leverage the power of Blockchain, with a focus on Finance, Insurance, Healthcare, Manufacturing and Logistics. 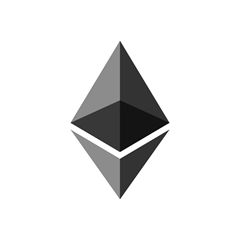 There is a lot of Hype around Blockchain. 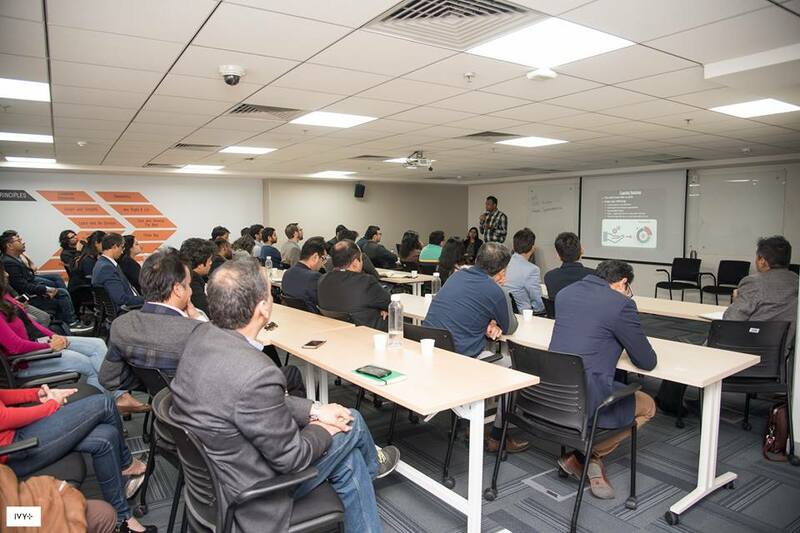 In this workshop, a Senior Technologist from Atlogys Mr. Rajat jain attended and networked with famous Blockchain consultants like Mr. Ankit Malik (Ex-Facebook HQ, Barclays and WorldQuant), Mr. Abhinav Singh (Cheif Investment Officer – Quadarch Fund – India’s first Blockchain assets focused Investment firm) and MD Halim (Product Manager & Cryptocurrency Trader ). 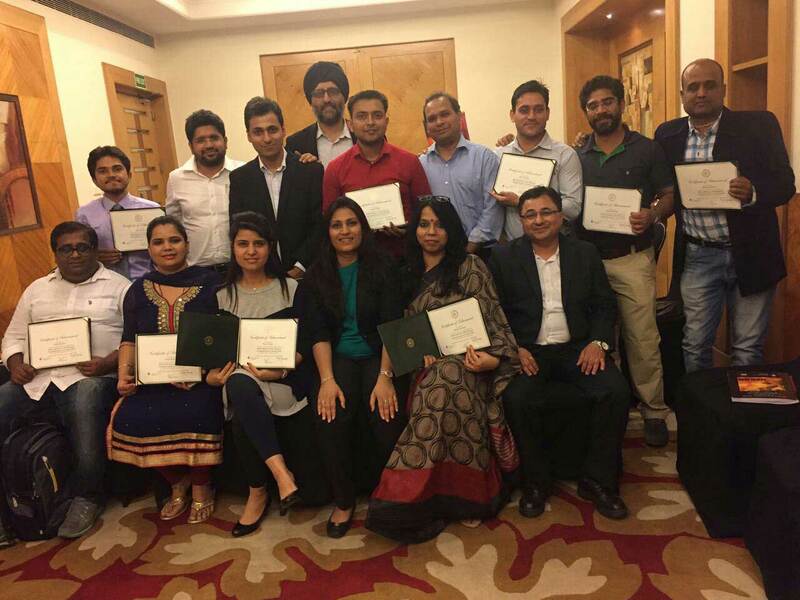 A 3-day interactive and internationally recognized training program on ‘Building Influence with Enhanced Communication & People Skills’ attended by some Atlogysts. 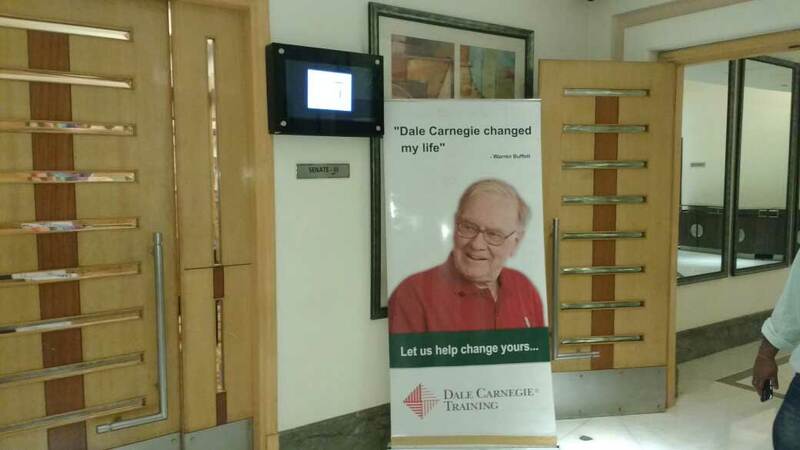 Conducted by the Dale Carnegie Institute of India. At Atlogys, we are very proud and fortunate to bring this opportunity to our team members.